When you think Vietnamese cuisine, it's no question that pho comes to mind, and it's completely reasonable that it does. 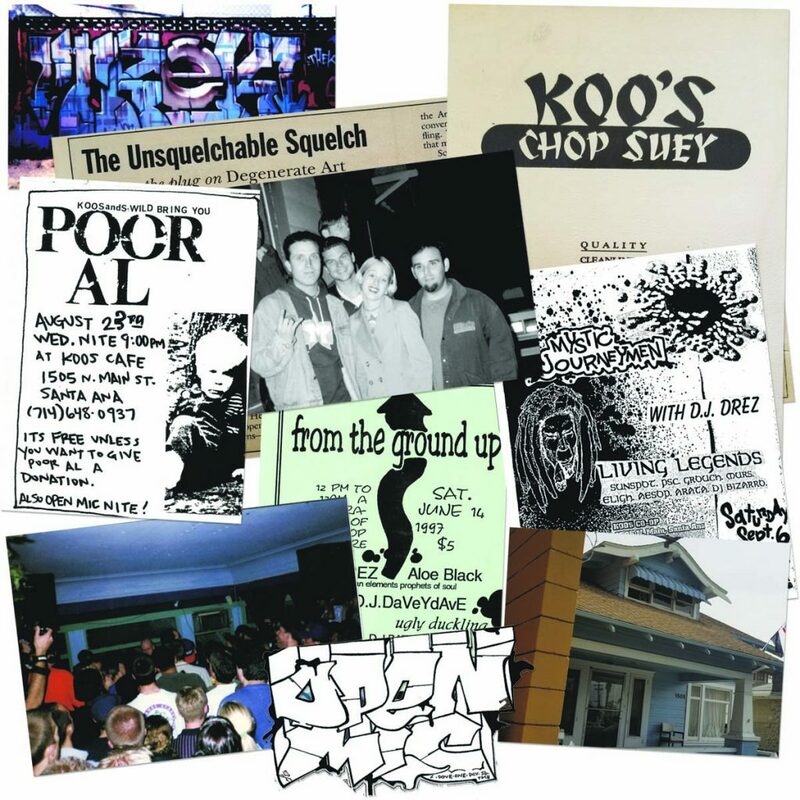 However, it'd be a shame to miss out on other Vietnamese soups that, though blood brothers of California's favorite soup, play on completely different flavors, smells, and textures. If you haven't experimented with Vietnamese soups yet, you're going to want to now. 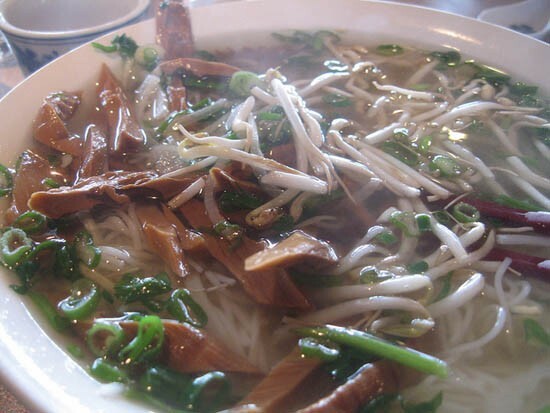 Here are 5 great Vietnamese soups to start. 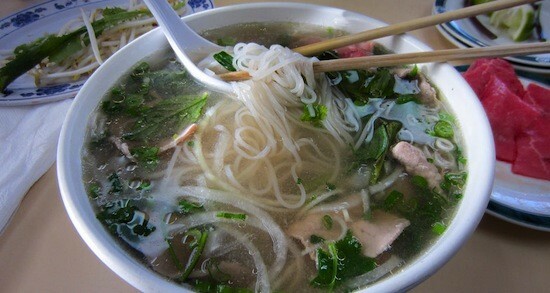 If you're into duck, then you need to try bun mang vit, a vermicelli soup made with duck and dried bamboo. The flavor of the broth comes from lemongrass, ginger, chili and aforementioned bamboo, while the tender and crunchy texture of the soup come from fried shallots, vegetables and… also the bamboo. The duck is eaten with nuoc mam cham (sweet ginger dressing) for a kick, as nuoc mam cham itself is all at once sweet, spicy and salty. Bun rieu is the perfect noodle soup if you're feeling something light but still flavorsome. 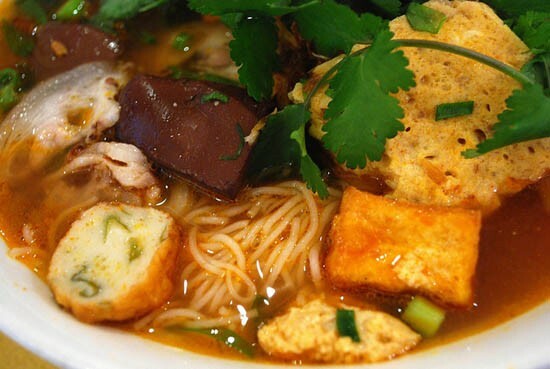 Consisting of a clear tomato broth mixed in with either crab or shrimp paste, bun rieu's overall light quality is complemented by the stronger flavors of crab meat mixture and Vietnamese fish cakes. Tofu, fried shallots, and cabbage are added for flavor and a crunchy texture while mint, lemon, and basil leave the soup smelling aromatic and tasting fresh. Borrowed from Chinese and Cambodian cooking traditions, hu tieu, also known as Phnom Penh noodle soup, is a concurrently sweet and savory soup meant for both meat-lovers and seafood… lovers. Made out of a bone broth with a touch of golden rock sugar, hu tieu's soup flavor is subtly sweet with a light consistency. The sweetness is offset by the savory boneless pork, pork ribs, pork offal, shrimp, squid, fried garlic and fried scallion that lay atop a bed of clear, glass noodles and some Chinese celery. Regardless of its name, canh chua (which literally translates to “sour soup”) embodies the perfect marriage of sweet and sour flavors, though its sourness definitely dictates the broth's piquancy. The main ingredients of canh chua are pineapple, tomatoes, bean sprouts and tamarind. 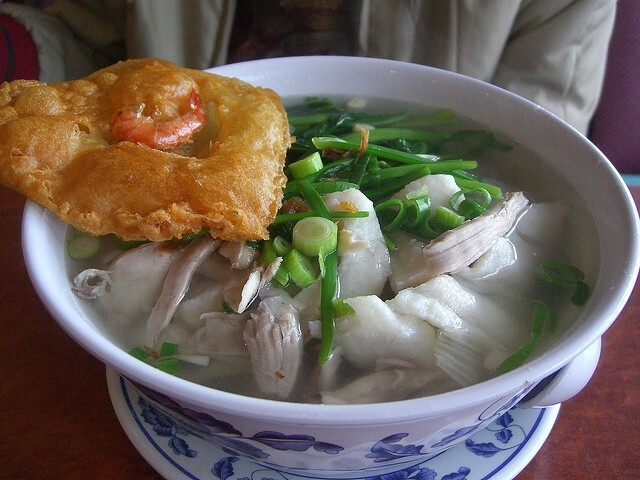 There are multiple variations of canh chua –it can be made with variations of fish, eel, salmon — and it includes spinach, herbs, garlic and scallions. 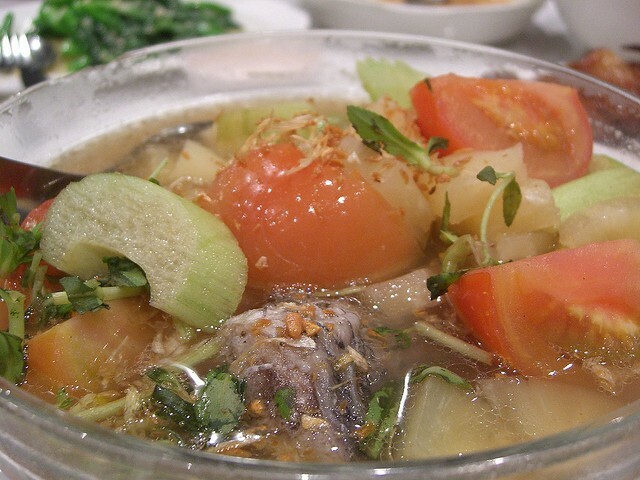 A soup with zing, canh chua is delectable with plain rice or vermicelli noodles. If you're feeling a soup with a bolder and spicier zest, then you need to get your hands on bun bo hue. A favorite of our Mexican-in-Chief, the broth is made out of lemongrass and spicy chili oil, giving it its markedly tangy and spicy personality. 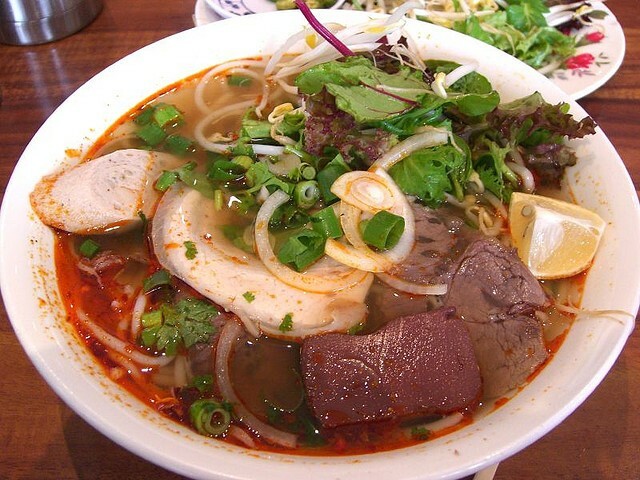 Unlike the thinner noodles used in pho, bun bo hue consists of thick vermicelli noodles, and, as for meat, you can choose between either marinated beef shank, oxtail, pig knuckles, pork blood, or all of these together for your soup. If you're going to eat bun bo hue, don't forget the lemon and herbs–we don't want you eating incorrectly now, you know?